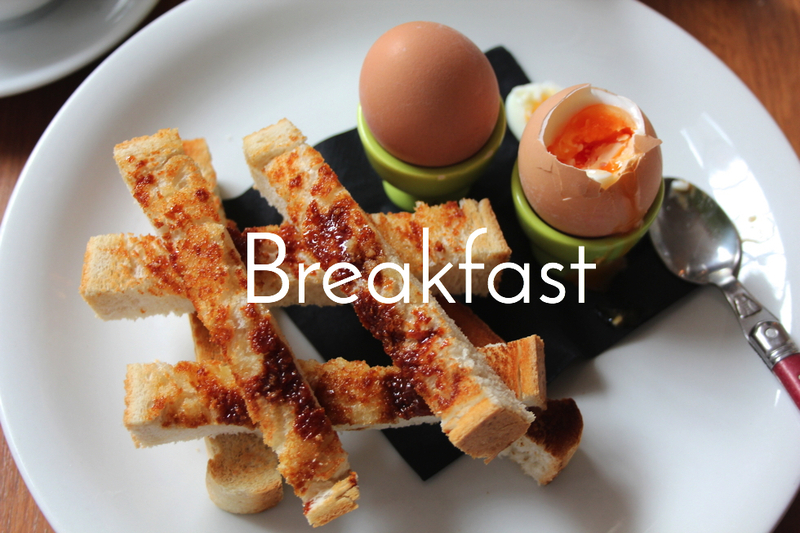 Whether you’re after a full English, kippers or simply boiled egg and soldiers, at Pierreponts we’re renowned for the quality of our breakfasts. If you’re after something more indulgent then our French toast with maple sauce and bananas could be for you. Or if it’s grains you want then our porridge or granola may be more up your street. Our smoothies and fresh juices prove ever popular as is does our lovingly prepared coffee. Breakfast is served between 8am and 11:30am.